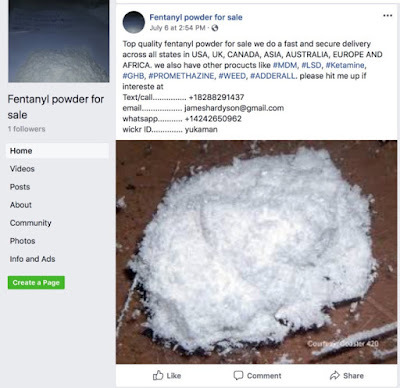 Facebook’s internal search engine has stopped returning posts, Pages and Groups for searches of “OxyContin,” “Xanax,” “Fentanyl” and other opioids, as well as other drugs like “LSD.” This makes it significantly harder for buyers to connect with dealers through Facebook. Facebook confirms it’s now removing content violating its drug policies, and it’s blocked hundreds of terms associated with drug sales from showing results. Before the changes, users could find many vendors illegally selling opioids through posts, photos and Pages on Facebook and Instagram. The new actions follow Facebook shutting down some hashtags like “#Fentanyl” on Instagram.